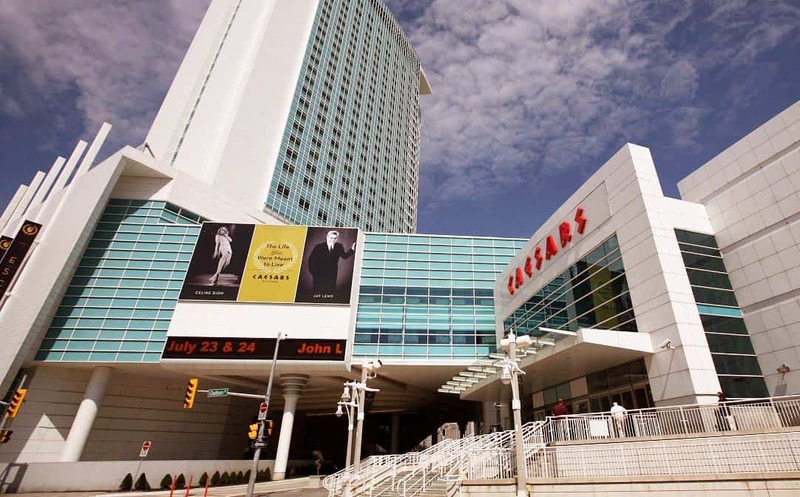 Caesars Windsor Casino closed last week because of worker’s strike. Shutdown damages the resort revenues, but its competitors in the meanwhile make good money. Only the time will tell whether the analysts talking about Detroit’s gambling business winning due to the strike. But for now the main beneficiary from Caesars Windsor’s trouble seems to be Gateway Casinos. Caesars Windsor is one of the largest casino resorts in Ontario – in addition to casino itself it has events centre with 5000 seats and two large hotels. The negotiations over wages between employees and casino’s operator – american Caesars Entertainment Corporation lasted since February. Despite the labour union Unifor Local 444 (represents more then 2000 Caesars’ employees) agreed to company’s proposals, workers rejected Caesars’ offer, went on strike on April, 6 and started their picket. Caesars Windsor was forced to displace guests from hotel towers and cancel all reservations for April. All concerts and shows were postponed, and the casino was closed until the conflict is resolved. The resort already had similar problems – in 2004 it was shut down for 42 days due to a strike. Back then, many gamblers “switched” to the Detroit resorts, revenues in Windsor dropped and many employees lost their jobs. Windsor’s troubles may be well welcomed across the Detroit River. Basically, the river is the only obstacle between Windsor and Detroit and there are three casinos within couple of miles from the border on the american bank – MGM Grand Detroit, Greektown Casino and MotorCity Casino. These resorts already experienced a great boost in traffic during the last major strike in Caesars Windsor in 2004. If the new strike will be of any similarity – it may boost Detroit’s gambling industry in a long term. But it seems that the other scenario unfolds this time. Who is winning from the strike? Gateway Casinos – one of the largest players on Canadian gambling market – has several resorts near Windsor. They already report increased traffic. Company’s spokesman, Rob Mitchell, says that Windsor’s customers see their casinos as a viable alternative – they offer similar services and are located in the same area. Especially profitable the strike in Windsor is to Gateway Casinos resorts near Chatham – in Dresden and Edward, even though these casinos are rather small. Although, there will be new one casino soon. The resort in Dresden, has a gaming space with over a hundred slot machines and a horse racing track. Gateway Casinos Point Edward offers 20 tables and three times as many slot-machines as Dresden’s site and is under renovation. After it will be completed, gaming offerings will be expanded. Another great beneficiary from “troubles in Windsor” may be online gambling market. More and more gamblers do not want to bother themselves and change their habits because of casino’s problems, so many will resort to online gambling. But who will benefit the most from the strike still remains uncertain.